Our iPhones have quite a few amazing features, and Apple probably doesn’t have the time to tell us about all of them. The 3D Touch feature is one of those things that’s so deeply engrained into iOS now that Apple doesn’t talk about it much. Sometimes a new action will appear seemingly out of nowhere. That’s just what happened this past weekend when a fellow Redditor pointed out that you can 3D Touch call from within the Phone app. What Is This 3D Touch You Speak of? In case you missed it, 3D Touch is a feature of the iPhone 6S and newer that detects when you’re pressing harder than usual on something in iOS. For example, you can 3D Touch an app icon, and get a contextual menu of options the developer has added in. You can also 3D Touch links in Safari to Peek at the page that hyperlink will take you to. It’s all very cool and useful, but it’s not very well documented. Sometimes you just have to play around with it to accidentally find things that work. Type in a number in the Phone app and then 3D Touch the green Dial button. 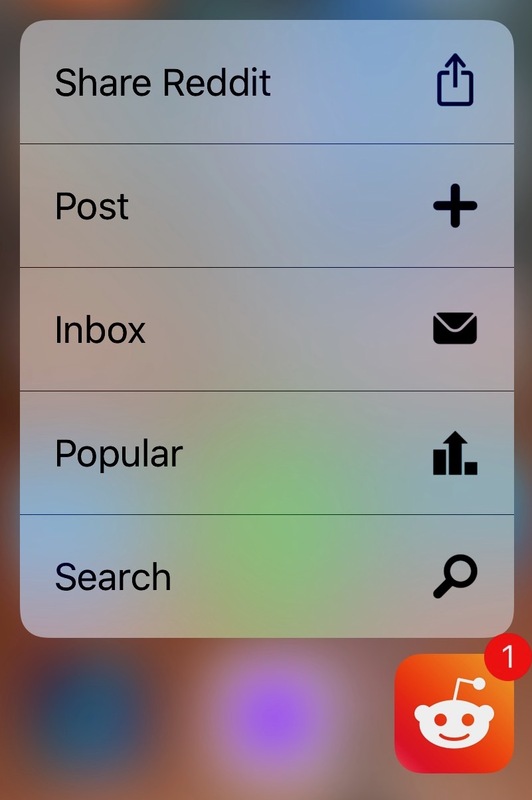 3D Touch springs into action. 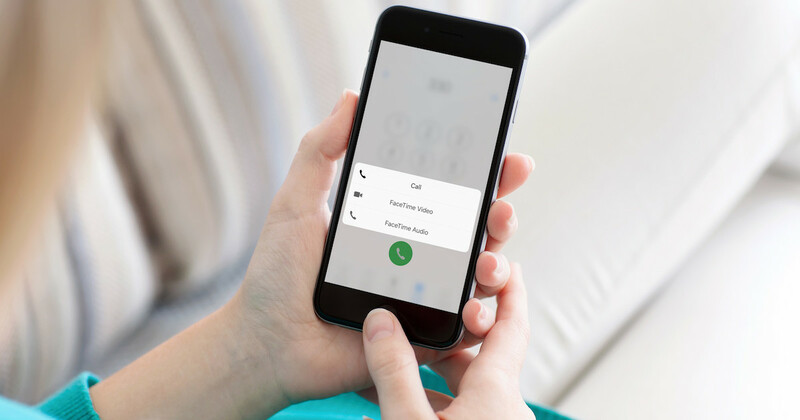 When you 3D Touch call from the Phone app, you get new quick actions. You can call that number normally or place a FaceTime Video or Audio call to it. 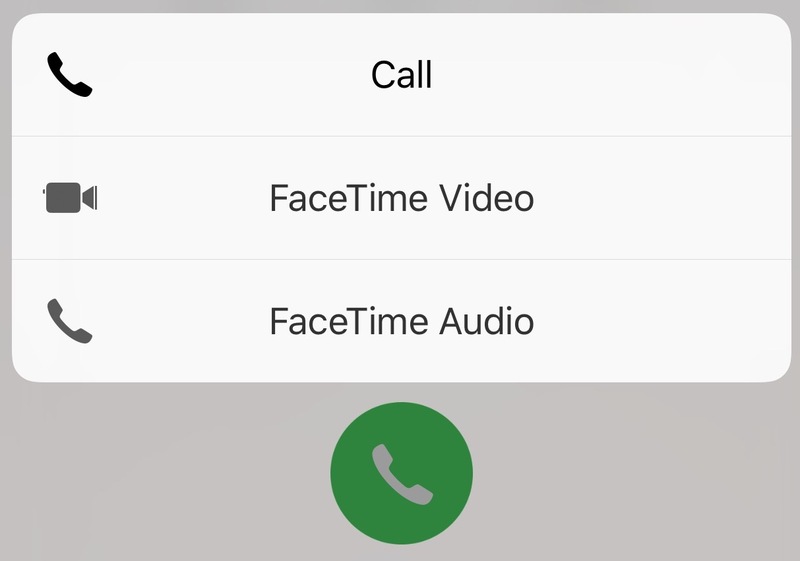 If the number doesn’t support FaceTime, you won’t be able to select the options even though they’re present. Furthermore, all you can do is place a phone call if the number isn’t in Contacts on your iPhone. Why Bother When We Have an Address Book? This is one of those features that’s quite nice, but I wonder how useful it really is. Do people still memorize phone numbers and dial them by hand, instead of selecting them from Contacts? I know that I don’t, but maybe some still do. 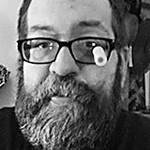 I would love to read what your take is on this feature in the comments. Is it useful to you? Or is it just another little detail that Apple painstakingly includes when most iPhone owners won’t ever use it? Tip o’ the hat to Redditor georgeward800 for this hint.